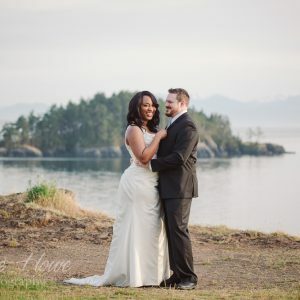 Photo highlights of 2015 » Tracie Howe Photography – Seattle Wedding Photographer | Seattle elopement photographer | Destination wedding and elopement photographer | Pacific Northwest wedding and elopement photographer | Family and lifestyle photographer | Travel photographer based in Seattle. 2015 was an eventful year for me! I’ve explored more of the PNW and traveled to new destinations in the U.S. and abroad. I reconnected with old friends and made many new friends. I’ve worked with some amazing, adventurous people, shooting weddings and portraits in some gorgeous locations around the world. 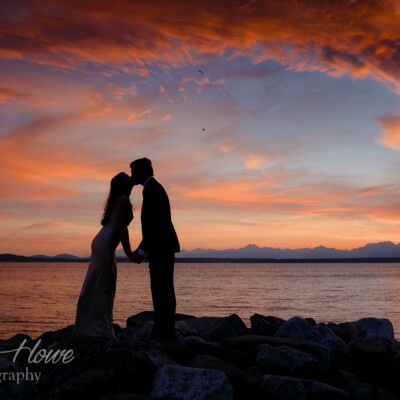 I’ve even been named as one of the top 25 best Seattle wedding photographers of 2015 by Expertise! How cool is that?! Needless to say, it has been a memorable year! 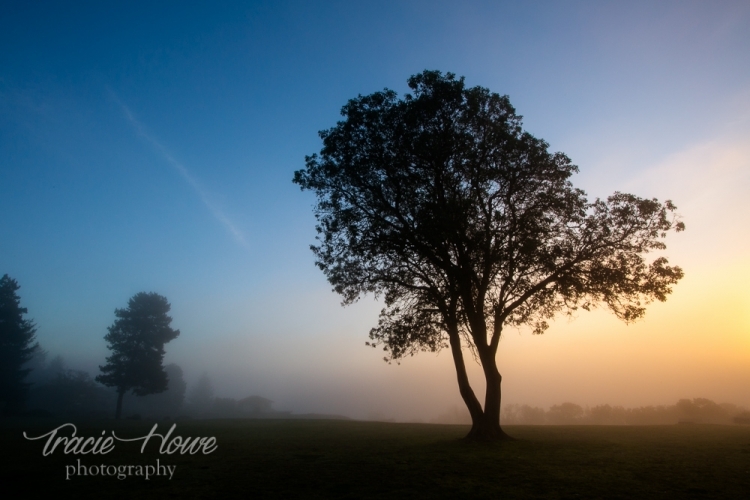 I’ve gone through and collected my photo highlights from the past year to share with you. 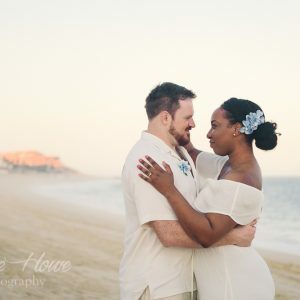 This very random assortment includes weddings, portraits, and a big chunk of travel photography. Some of these have never even been shared before! Without further ado, please enjoy my photo highlights of 2015 in no particular order. 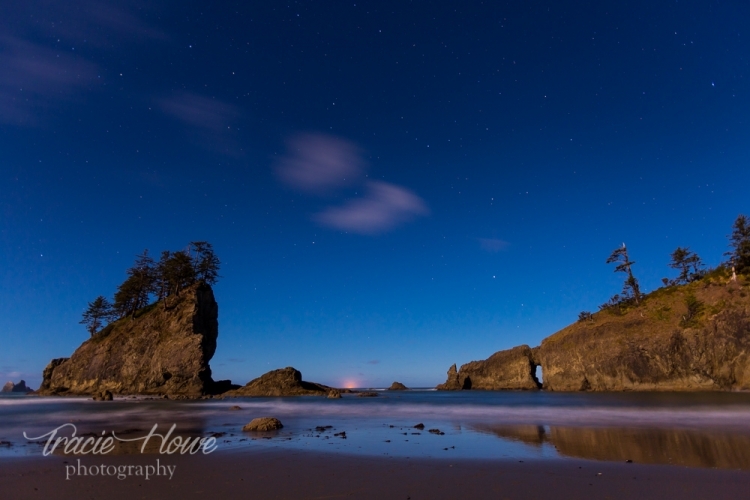 A visit to Washington’s coast with a photographer friend made for a fun evening on the beach. Sometimes a photo outing with spontaneous friends results in pretty sunsets in unfamiliar places. pinimageAfter many visits to Kerry Park, I think this was the best sky I saw there all year. One of my favorite images of the year from my shoot at the Arboretum in spring. 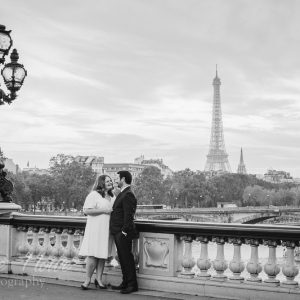 pinimageThis styled destination elopement was one of my favorite photo shoots of the year. pinimageI set up this shot, but my dad took the photo of me hiking. Apparently there was a bear a few hundred meters ahead but I never saw it. One of many hikes this year, but one of the few with clear skies and mountain top views. The view from my room at Sofitel So Bangkok over Lumpini Park and the city of Bangkok. A lovely Bangkok wedding styled shoot with my fellow travel blogging friends, Natalie and Rob of www.loveandroad.com . Dragonflies buzzed around us during this shoot in Bangkok’s Lumpini Park. pinimageThis view of Mount Bromo and surrounding volcanoes was one I had been dreaming of for a long time. A quiet moment next to an erupting volcano in Indonesia. A lovely bride with lovely light. pinimageI loved the light and the setting of this Lincoln Park wedding styled shoot. Somehow the gorgeous Cameron Valley Tea plantation is not one of the places normally included in tours. I think this view could rival some others that I saw in Cameron Highlands. pinimageI fell in love with these expressive monkeys who came down close for a visit. This one always makes me giggle. A boatman pulls into the shore at Ubein Bridge, Myanmar. Myanmar’s famous Ubein Bridge offered up many photo ops, including this bike silhouette. pinimageThis lovely lady got all gussied up for my annual (sometimes) Valentine’s boudoir shoot. pinimageMy silliest couple this year, doing what they do best during their Gasworks Park engagement shoot. Michael was not going to let these aggressive geese ruin his engagement shoot. pinimageWho says jumping photos are overdone? Not me! I’m glad they asked for one. One of Inle Lake’s famed fishermen doing his work. A long passageway filled with countless vendors at this market next to Inle Lake. pinimageA shy little Burmese girl pokes her head out the window on Yangon’s Circle Train. 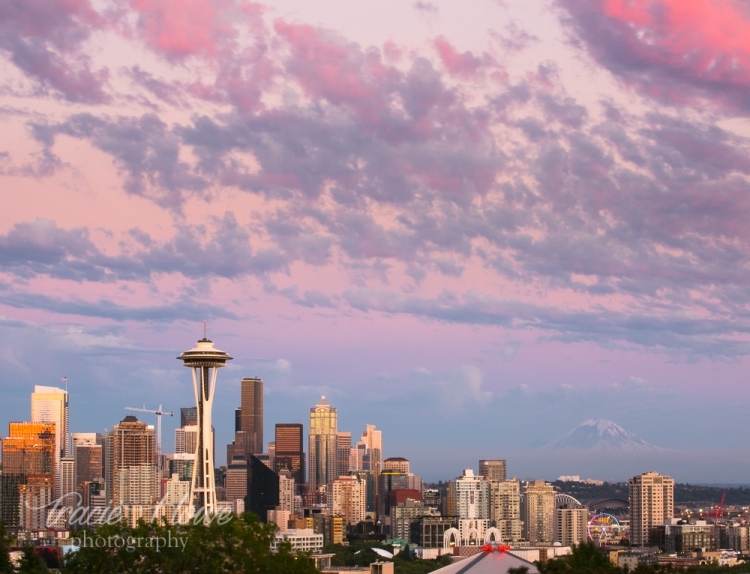 Seattle’s sky will occasionally give a good show. I was fortunate to be down on the waterfront with this couple during one such occasion. Now also a wedding venue, Emerald City Trapeze got all spruced up to host this wedding last year. pinimageI loved the unusual set up of this non-traditional elopement ceremony. I finally got to mark Bagan off of my bucket list. What a magical place it was! pinimageI loved these moments on tiny paths in Bagan amongst the temples and the fields of crops. My last Bagan sunset. Such a beautiful place. My most adventurous couple of the year asked me to climb down to the falls for these elopement photos. I needed no convincing! Countless steep and precarious steps wore me and my friends out during this hike in Borneo’s Bako National Park. A semi-wild Orangatan swings down from the jungle to claim his afternoon snack. This sunset is probably one of the five most spectacular sunsets I have ever witnessed in my life. One of my good travel mates provided an interesting foreground for me. Alone in a jungle in Malaysian Borneo I had a quiet moment with these Probiscus Monkeys. Love these guys! They had something like 5 ceremonies between Nepal and Seattle, and I was there to capture a few during the Fremont Solstice parade. Two of my dear friends got married this year and honored me by asking me to shoot their wedding. I was happy that the Creole Queen was parked in such a way that I could capture some of the old world charm present in New Orleans. The impressive alley of oaks at Oak Alley Plantation in Louisiana. Oreo, everyone’s favorite Louisiana wild boar. Isn’t he adorable? A wild 1st birthday shoot started off with the serene moment. pinimageA hilarious, yet very real moment captured during a family shoot. Taken in Krabi with a crappy underwater camera, this one of Dave kayaking turned out cooler than I expected. A little exploring around Langkawi revealed some beautiful tropical beaches that we discovered on our own. A bird’s eye view of a boat loaded with some of Thailand’s glorious fruit. I loved this bridge at Echo Falls Golf Club as a setting for this couple shoot. 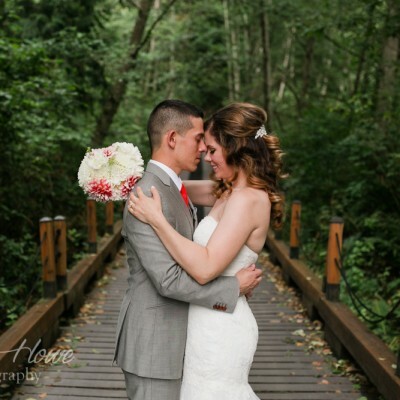 A Chinese-American wedding photoshoot in the woods. Two young female monks humored me with a quick photo. I love their reactions to the request. pinimageGreat timing for this pretty summer engagement shoot with good friends in the rose garden at Woodland Park. Holy Spring Temple in Bali was one of the most fascinating places I visited near Ubud. pinimageOne of my favorite discoveries in Indonesia was this rocky cliffside viewpoint in Nusa Lembongan. I caught this moment while stuck in a cave during a downpour. If you happen to love any of the travel photos, many of them are also available as prints. Just shoot me a message or visit my new Etsy shop (where I’m still adding photos) if you would like to order one. 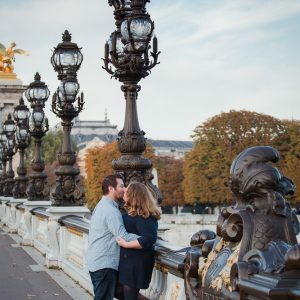 If you’re curious about any of these photos, most can be searched by subject here on this site, over at http://tracietravels.com , or can be found on my Instagram profile: https://www.instagram.com/tracietravels . (I had some alignment issues when I tried adding links to each photo, so I think this is the best I can do.) Let me know if you have any questions! Thanks for looking! Happy 2016! Pin me because I’m so pinnable! Valerie D. Perry - Fantastic work! I love the photos of the couple at the bottom of the waterfall. What a memorable shoot! Himanshu - This is the first time i am visiting your blog and feeling sad for not knowing you earlier. You are an amazing photographer and all your pics are superlative.